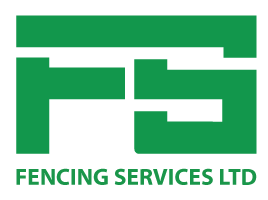 We can fabricate and supply a full range of top quality railings from our fully equipped workshop, including Bow top, Vertical, and Ornamental Railings. All railings can be supplied galvanised or polyester powder coated in a variety of colours. 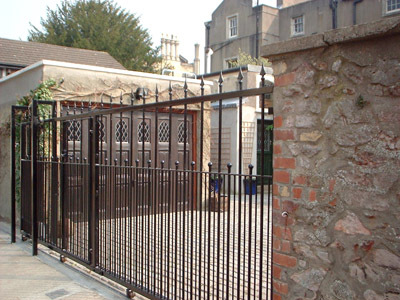 Gates can be manufactured to your own personal design, and can be automated if you so choose. We undertake work for domestic, commercial and public sector clients, and have previously completed work at Clifton Park and Christ the King Primary school.